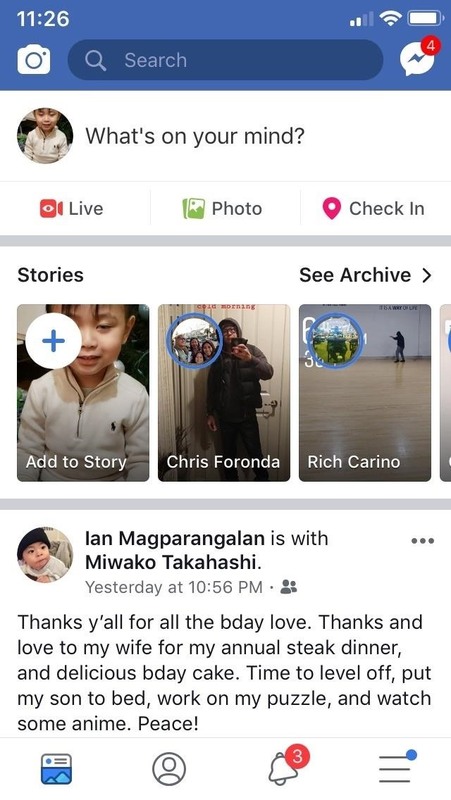 Of course, you can take advantage of your iPhone's built-in Smart Invert feature to mimic dark theme in Facebook, but the functionality is far from perfect, resulting in a poor overall experience. 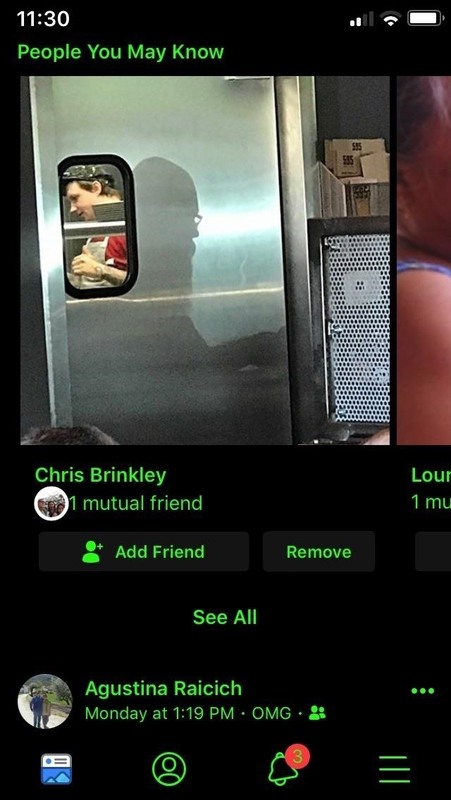 If you're willing to spend $1.50, though, there's a tweak you can buy to finally get this eye-catching feature on Facebook for real. 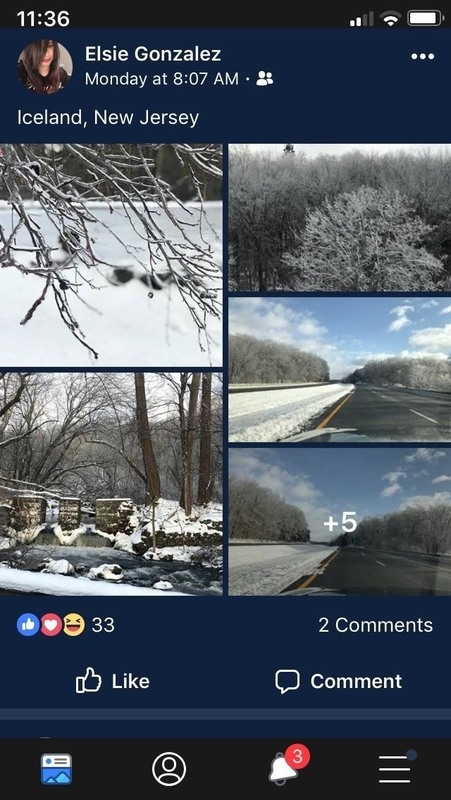 Brainchild of FoxfortMobile, the aptly named FacebookDarkMode lets you easily enable this night-viewing mode on your Facebook app to give it a unique appearance that's easy on the eyes — both literally and figuratively. 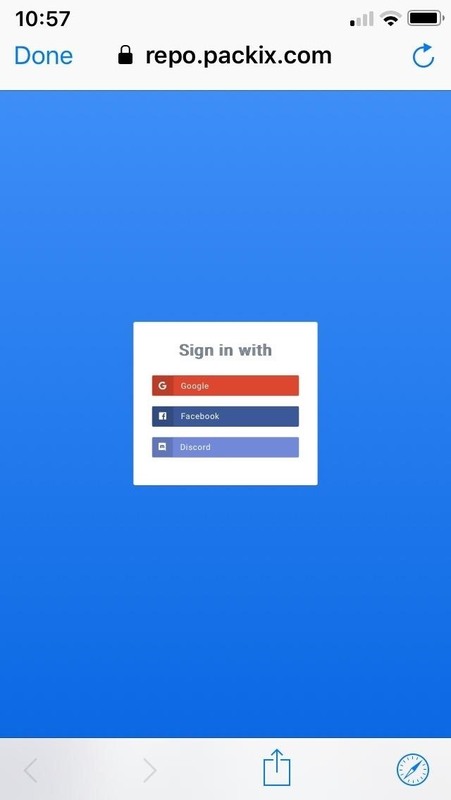 The tweak even comes with over a dozen themes of varying shades that you can choose from to ensure you've always got the right look, making it well worth the purchase. FacebookDarkMode isn't available within either Cydia or Sileo outright, which means you'll first have to install an external repo before you can get your hands on it. 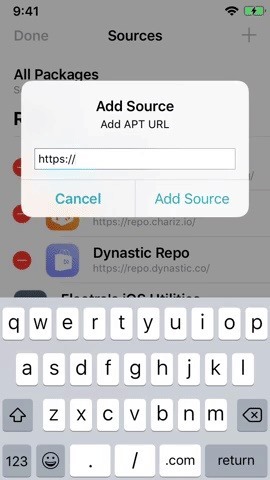 The process is simple enough, and basically consists of adding repo.packix.com to your list of "Sources" in either app. 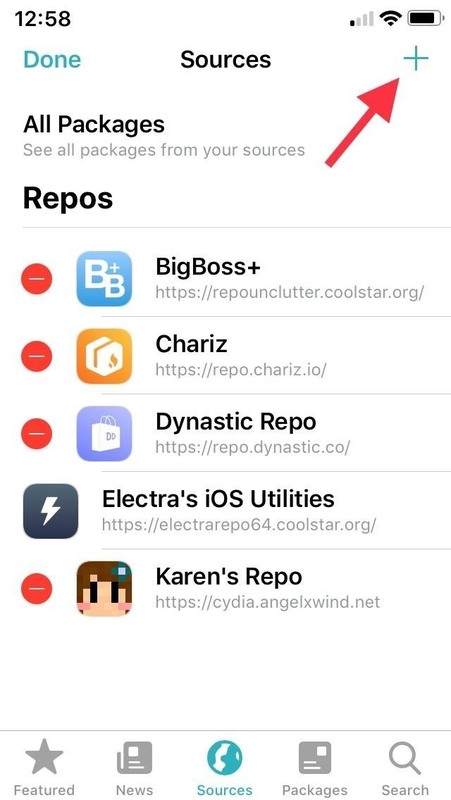 Just bear in mind that repos you add in Sileo won't automatically be added to Cydia, and vice versa. Adding a repo in Sileo. 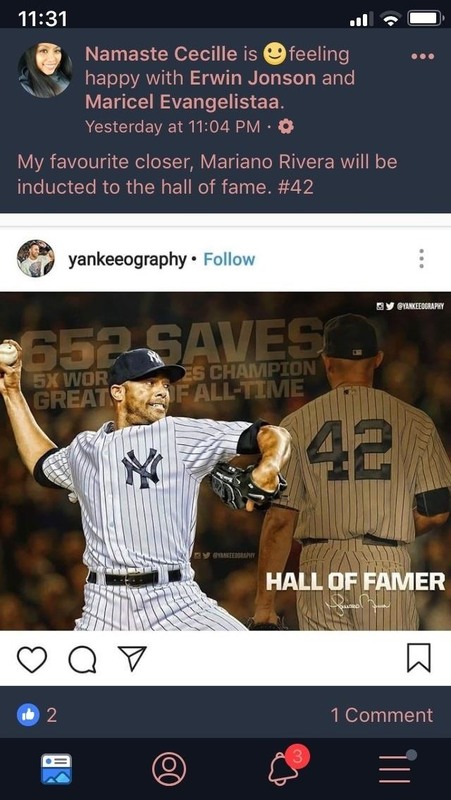 The process is basically the same for Cydia. 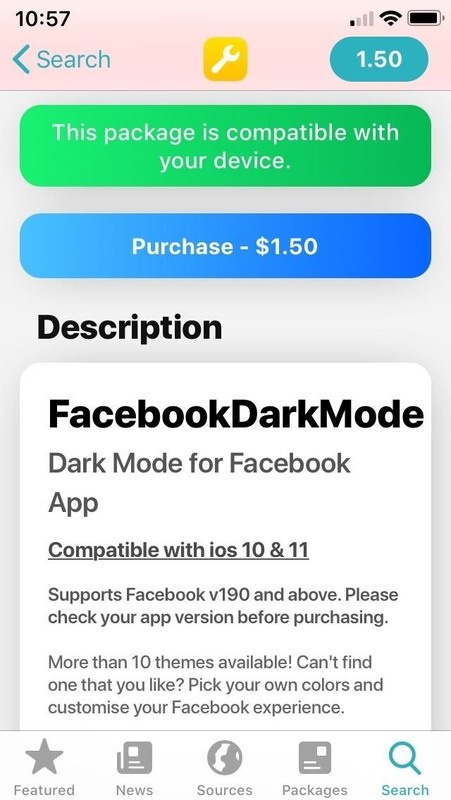 With Packix repo installed, you can now go ahead and buy FacebookDarkMode. 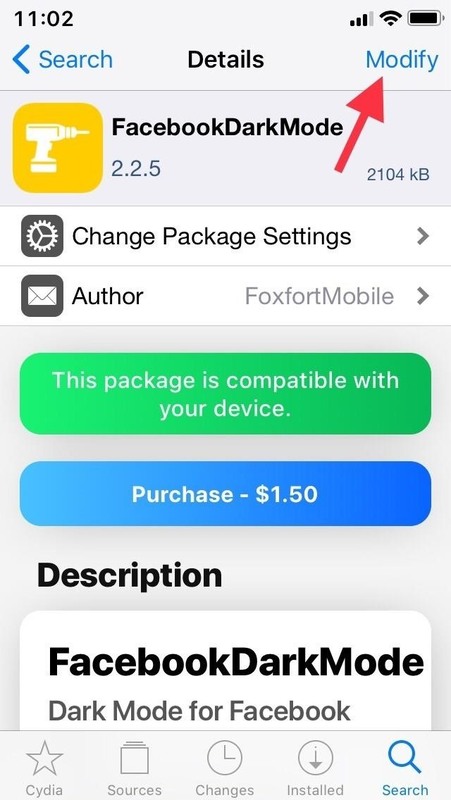 The process is basically the same for both Cydia and Sileo — tap on the "Purchase" button within the tweak's details page to start, then follow the prompts in the in-app Safari browser to complete your purchase via PayPal. 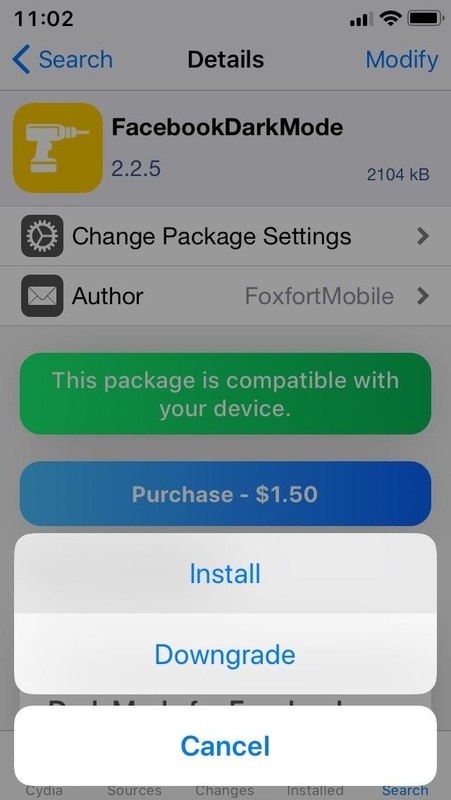 If you're unfamiliar with the process, tap on one of the links below to learn more about buying tweaks with either Cydia or Sileo. You'll immediately be redirected back to the Packix Safari page upon successful payment, where you'll need to go through an additional step. 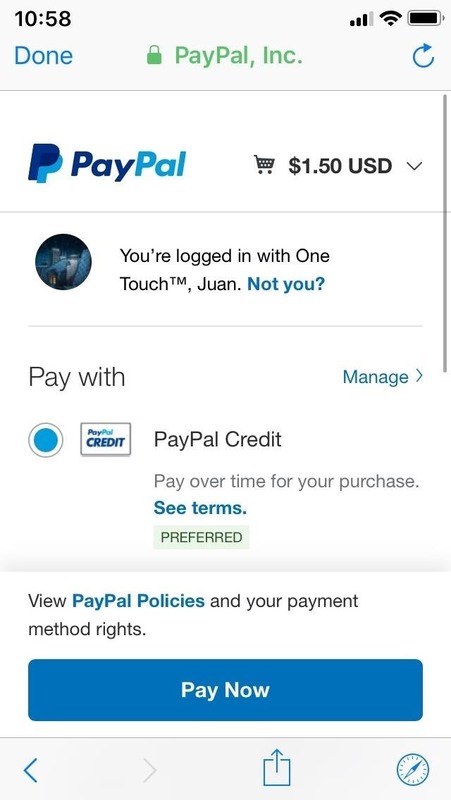 Now that you've paid for FacebookDarkMode, you'll need to verify your purchase and register your iPhone to pave the way for installation. 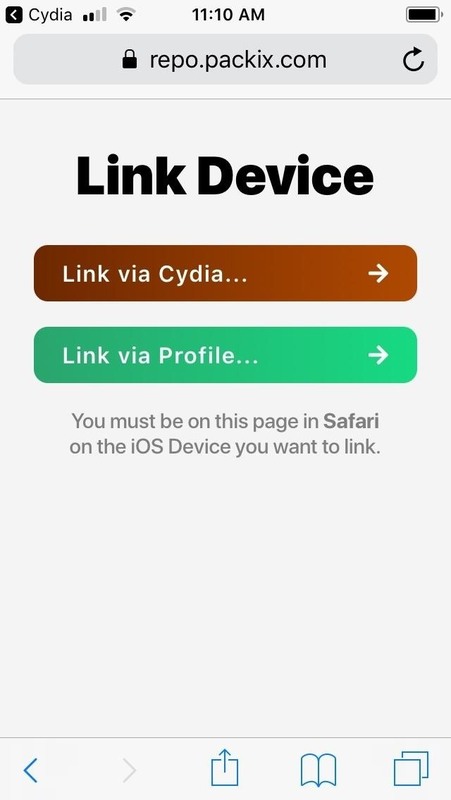 That said, we recommend going for the green "Link via Profile" button within the Packix page, as the "Link via Cydia" doesn't seem to work properly when selected, not to mention that it won't work at all if you used Sileo to install the tweak. 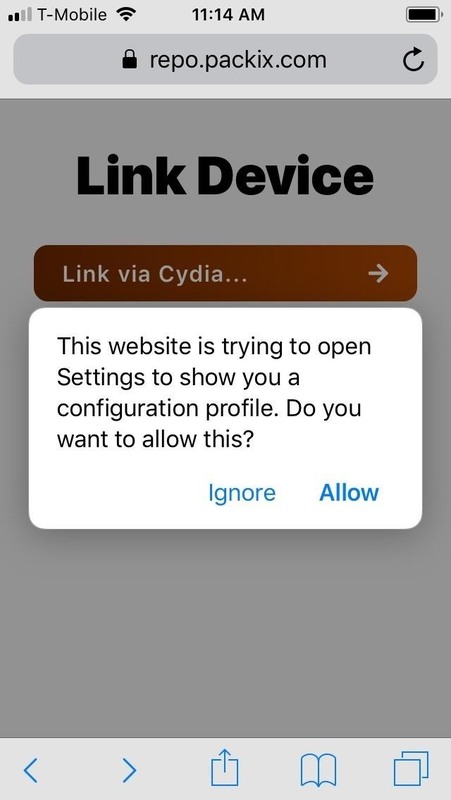 Upon opting to link your device with a profile, a pop-up will appear to verify your selection, so tap on "Allow" to proceed with installing a configuration profile. 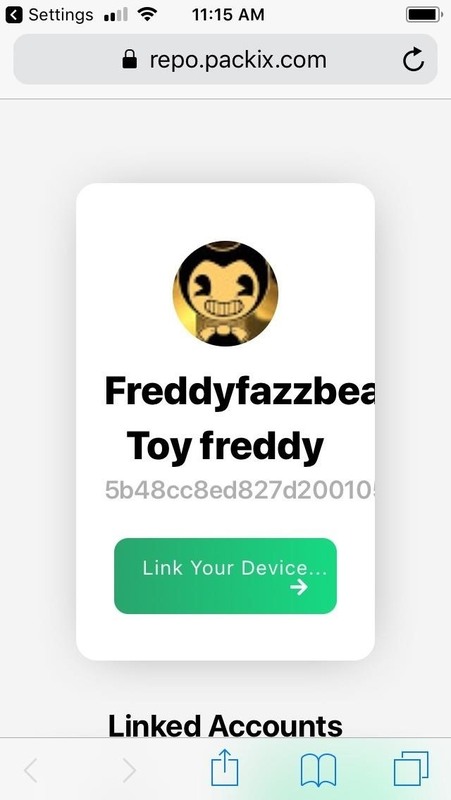 Afterward, you'll be transferred to the Settings app to complete the process, so hit "Install" in the upper right, then select it again on the following page to wrap up. 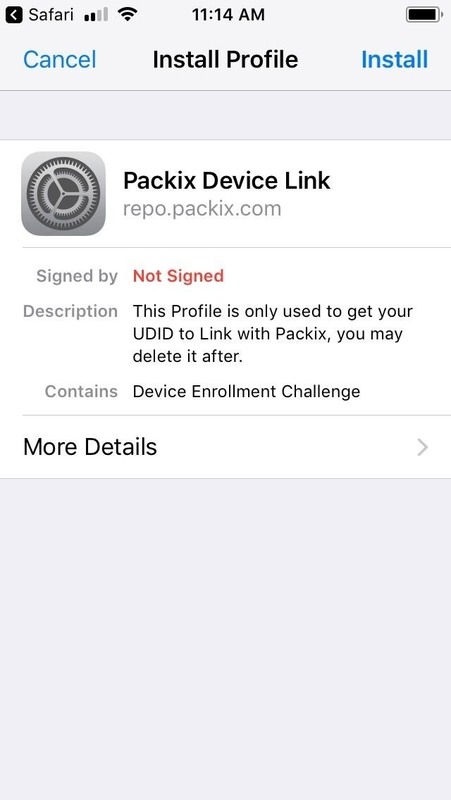 Once the profile is set, you'll be redirected to Packix's Safari page for one last time to confirm your recently purchased tweak's link to your device. You're now free to install FacebookDarkMode, so go back to the tweak's details page, and hit "Modify" (Cydia) or "Get" (Sileo) to start off. 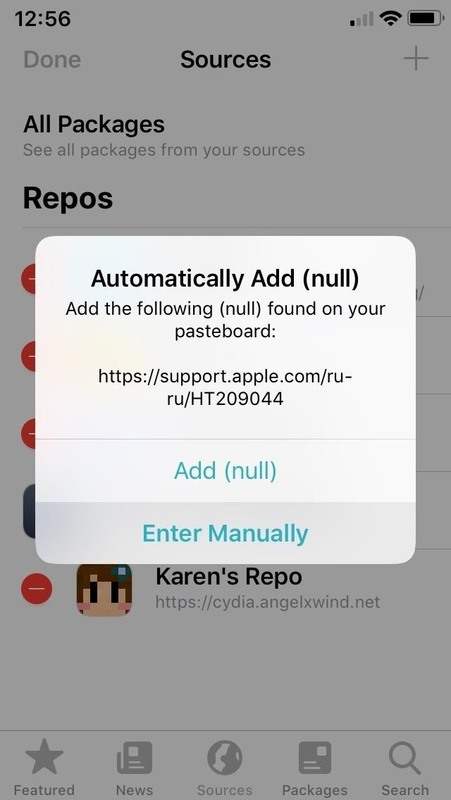 From there, either hit "Install" or "Confirm" on the menu that appears on the bottom in Cydia, or "Confirm" after revealing the "Queued" card in Sileo. Give the tweak a minute or two to install onto your iPhone, then Hit "Restart SpringBoard" to finish up. 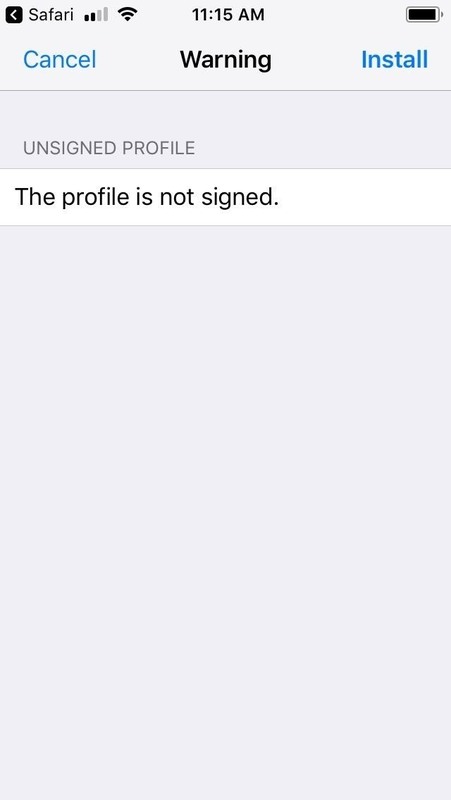 Now that you have the tweak installed, open the Settings app, and select "FacebookDarkMode." From there, simply tap on the toggle next to "Enable" to turn the feature on. 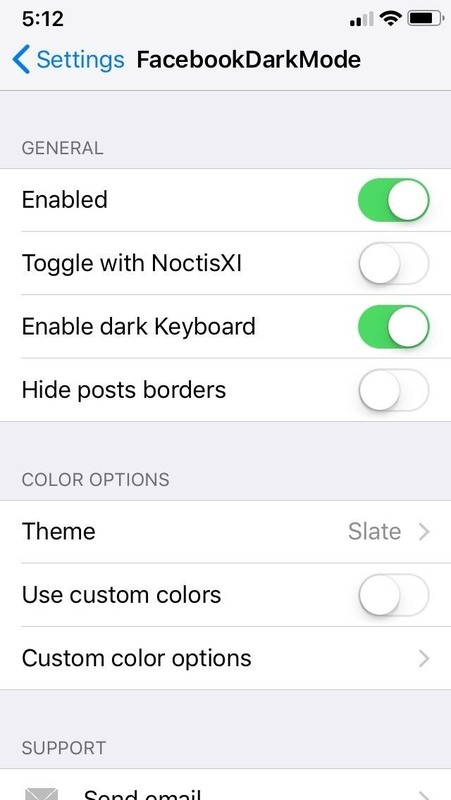 Beyond that, there are other features you can enable, such as a dark keyboard, the ability to hide borders between posts, and instant toggling using NoctisXI if you have that tweak installed. 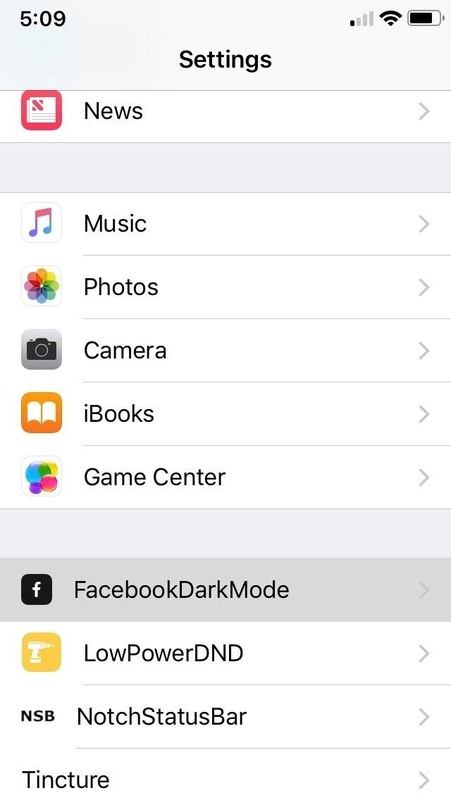 Unlike a majority of jailbreak tweaks, there's no need to respring your iPhone to apply any changes you made using FacebookDarkMode — simply enter app switcher mode and force-close Facebook to start, then reopen the app for the dark theme to kick in. To ensure you get your money's worth, FacebookDarkMode gives you around 16 varieties of dark themes to choose from, such as Matrix, Light Coral, and Blueberry, to name just a few. 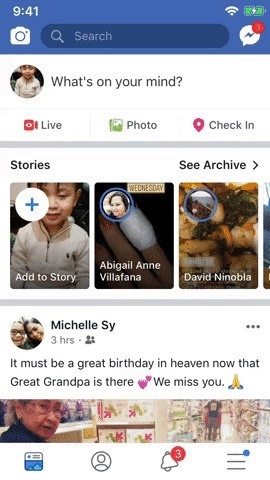 If those weren't enough, the tweak lets you fully customize your Facebook's theme and allows you to set custom colors for various elements like its background, text, icon, and more.